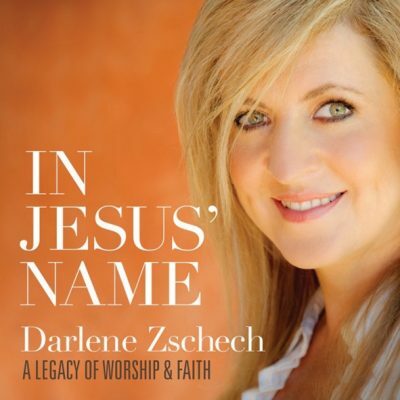 Darlene Zschech is an Australian Pentecostal Christian worship leader and singer-songwriter who primarily writes praise and worship songs. 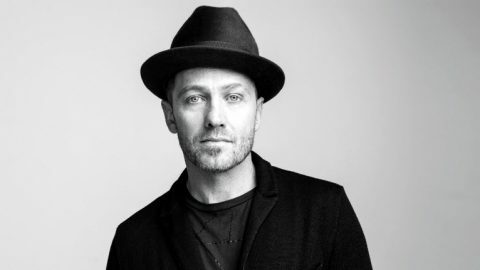 Described as a “pioneer of the modern worship movement”, she is the former worship pastor of Hillsong Church and is currently a member of Compassionart, a charity founded by Martin Smith. 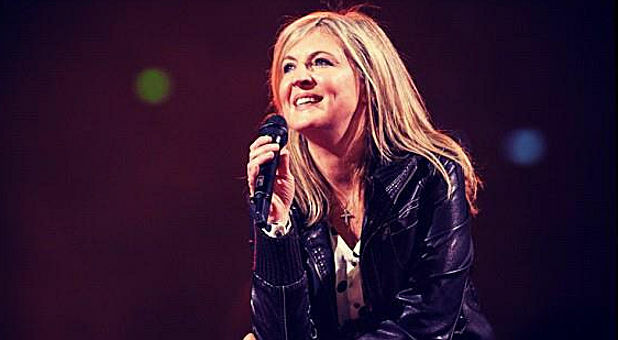 In 2003, Zschech released her first official solo album, Kiss of Heaven. Change Your World followed in 2005. 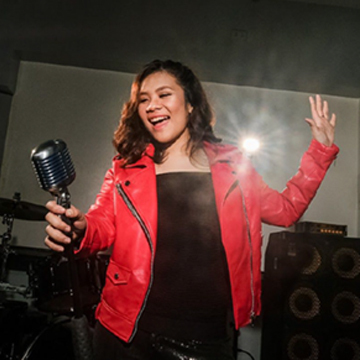 She has since released two albums, in 2011, called Simply Darlene and You Are Love. 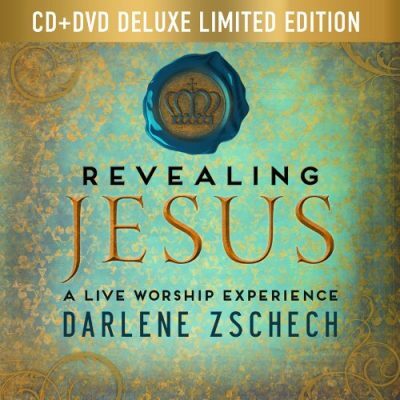 In addition to writing songs, she has written five books: Worship (1996), Extravagant Worship (2002), The Kiss of Heaven (2003), The Great Generational Transition (2009) and Revealing Jesus: A 365-Day Devotional (2013). 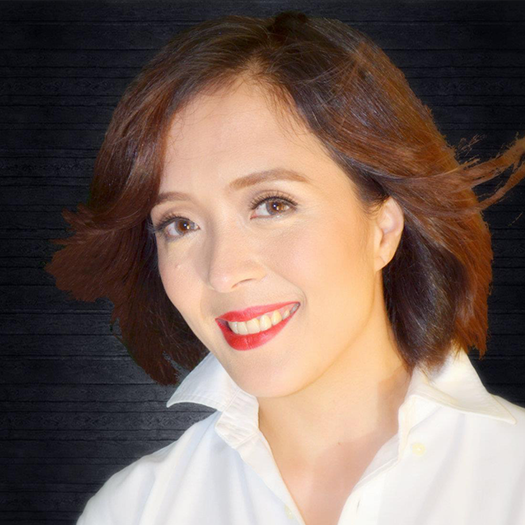 On 11 December 2013, she was diagnosed with breast cancer. In a blog dated 30 November 2014, she wrote that she has been healed of cancer, which her doctor termed “quite miraculous”.